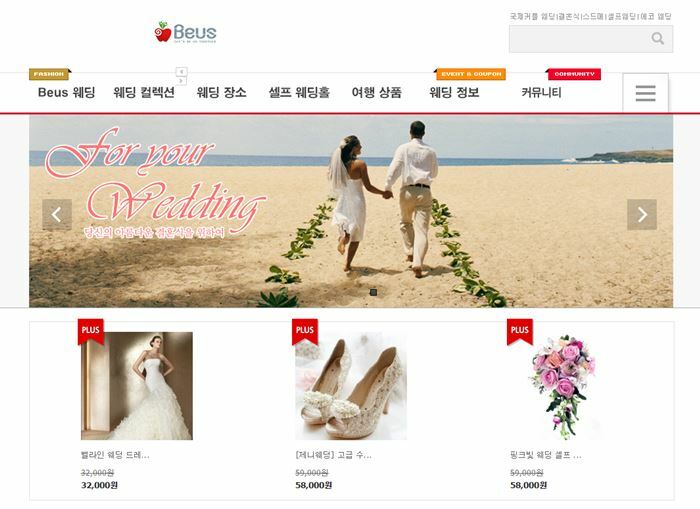 Do you want to have a dream wedding here in Korea without spending much? THIS IS NOT A MASS WEDDING EVENT. It is a small dream wedding event just for you and your husband.